Hola! 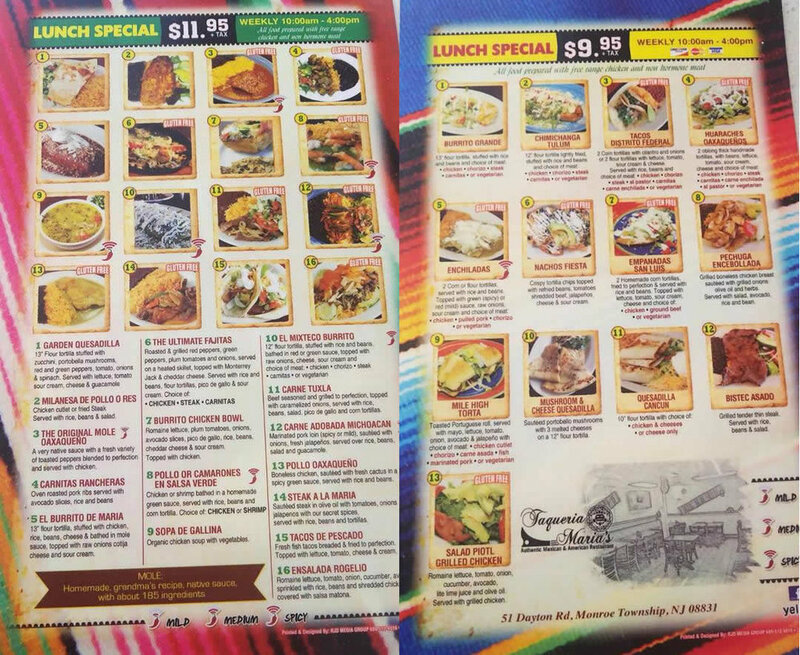 Welcome to your Taqueria. Here at Maria's, we start our mornings with fresh produce and non gmo meats. Every thing is cooked from scratch. No frozen crap here. When you eat here, you will know the difference. 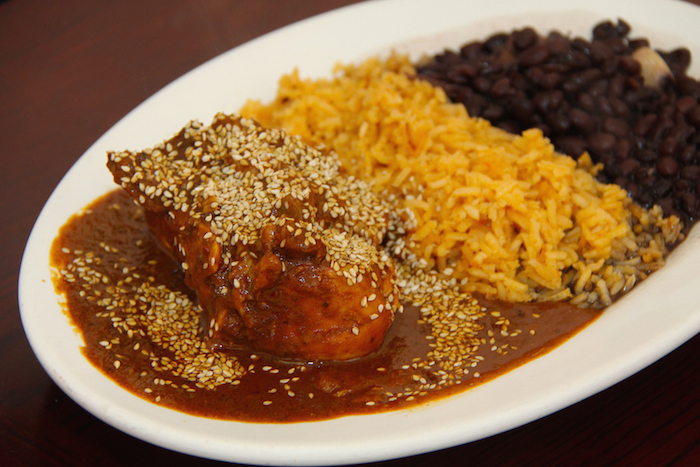 Yea, this is not your average sweet Mole sauce.Over 100 spices go into making our Mole sauce. It will hit the spot. Our signature dish! Empanadas so good, they might just make you cry. No really, it has happened! Let's not get into details, come and experience yourself. Authentic Tacos - served on corn tortilla with onion, cilantro, lime? or Gringo kind - Flour tortilla, sour cream and cheese? Either one will make you fall in love with us.